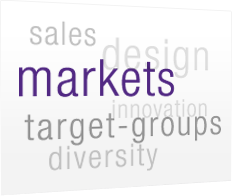 Whether on the European or global market, intercultural misunderstandings are the rule. Language issues are comparatively easy to overcome; the superficial do's and don’ts are readily comprehensible through various trainings. But, in order to gain and develop a deeper knowledge and insight which leads to long-term and successful relationships abroad, intercultural competence is absolutely necessary. 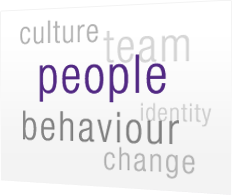 We support you in increasing intercultural competence in your company. Our intercultural consultants combine classic management knowledge and theory with intercultural competence and experience. We are a globally active team of academically trained experts and hands-on managers who have been advising in various business sectors and sizes. We know how to advise your business activities in China, Vietnam, Japan and other Asian countries, the United States, Middle-East, Latin-America, Russia and the whole of Europe. With the strategy of differentiated standardisation we find your individual strategic fit and support you in/by optimizing your processes in marketing. By paying attention to cultural diversities we make it possible to adapt your activities to local cultural conditions. In internal and external communications we accompany you in processes of change management, in international teambuilding and –developing as well as in leadership issues. 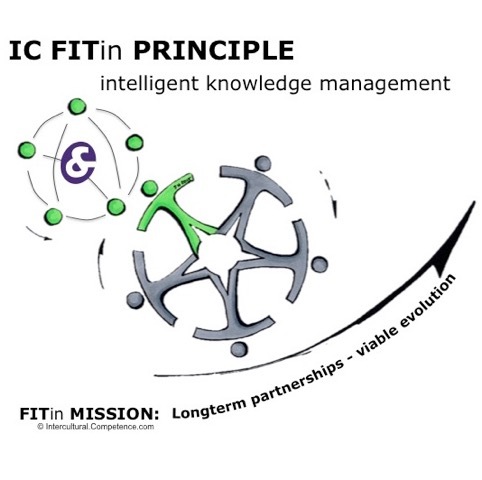 We help you to evolve and to manage intercultural knowledge in your company. Think global and act local, with intercultural competence you are well-advised.